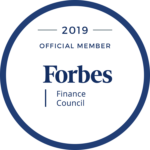 It’s always exciting to see ourselves in the news! 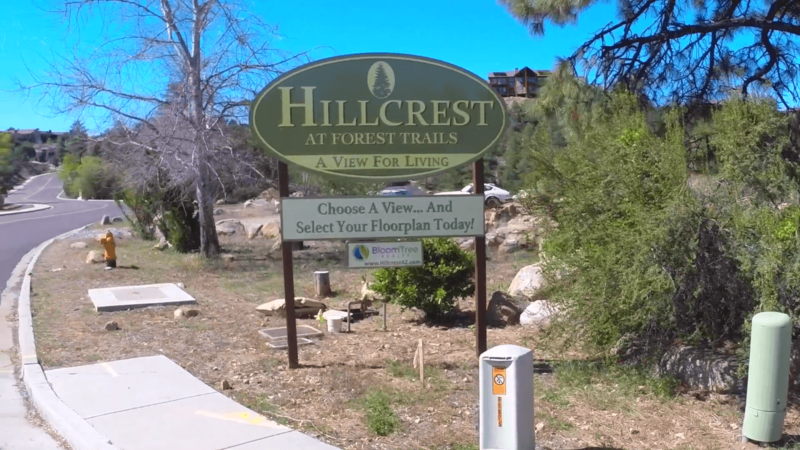 The Bloomberg Business Journal covers the topic of one of our larger loans for the acquisition and development of Hillcrest at Forest Trails. For the full story in the Bloomberg, check it out in this PDF here. If you’d like to learn more about Hillcrest at Forest Hills, please check out our other blog about how the construction has been progressing, or you can visit their website at www.hillcrestaz.com.